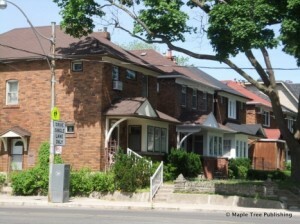 Wanless Park is a very popular neighbourhood among families with young children. The landmark of this neighbourhood is its centrally located public park, Wanless Park, for which it’s named. The park is within walking distance of any home in the neighbourhood, and it provides outdoor recreation opportunities for its residents. The park is the very core of this small community, as it offers perfect sporting facilities for tennis, soccer, basketball, and baseball along with a great skating rink in the wintertime and many summer camps during summer vacation. Residents enjoy the convenience of being able to walk to all the local amenities including the Bedford Park Public School and Community Centre, the George Locke Public Library, Yonge Street shopping and the Lawrence subway station for easy access to the downtown core. Every April, an annual “Clean Up the Park Day” is organised. The people of Wanless Park help clean up garbage and other assorted matter. Coffee, tea and juice are made available for the volunteers. On the annual May 24 Victoria Day long weekend, the people of Wanless Park neighbourhood organize a spectacular fireworks show. Many of the trees planted in Wanless Park have been donated by the nearby residents, often in memory of loved ones. Donated trees typically have a plaque in front of them. In 1912, Toronto Suburbs Ltd., guided by George Kappele and D.F. Crowagen registered a plan of subdivision for the old Waverley farm at Mount Pleasant Road and Lawrence Avenue. The developers named this new subdivision Waverley Park. 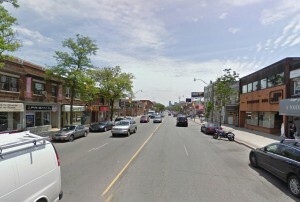 As a result of the Great Depression, like many other parts of Toronto, this area did not flourish until the early 1940s. In 1931, the City of Toronto expropriated the properties in the centre of Waverley Park, intending to create a public park for the community. 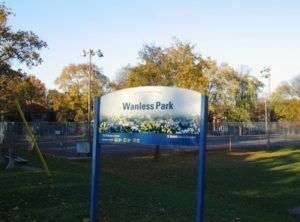 The new park was named Wanless Park in honour of former educator and Toronto municipal alderman John Wanless, a name that was later adopted by the whole neighbourhood. The solid brick detached houses typical of this neighbourhood were built in the 1930s and 1940s. The most common are two-storey homes, but there are several bungalows as well. Overall the property sizes in Wanless Park are excellent with most homes having at least a thirty foot frontage and either a mutual or private driveway. The majority of Wanless Park houses either face the park or back onto the Riverview Drive ravine which is a wonderful feature. Welcome to Yonge Lawrence Village! This family oriented uptown shopping destination is earning its reputation as a vibrant, tight-knit community with a diverse offering of culture, food and fun. Wanless Park residents as well as those living in the nearby neighbourhoods of Bedford Park, Lawrence Park, and Teddington Park are well acquainted with the many great shops, cafes, restaurants, and businesses in the Village which have proven themselves a worthy substitute for those of the busy downtown. Any new visitor will discover that this upscale shopping area is well worth the trip. A local secret in the Yonge-Lawrence Village for the last 20 years is the Paradise Comic Books, this shop is one of the last standing comic book stores in the city. It has an impressive stock of collectables and constantly gets new arrivals, so there’s a good chance that you’ll find that rare print you’ve been chasing for years now when you visit here. Wanless Park is the social and recreational hub of this neighbourhood. It is approximately 5 acres with numerous facilities including five floodlit tennis courts, a baseball diamond, a basketball court, a wading pool with a lifeguard, and a children’s playground.In the winter a skating rink is installed that has lights for night time skating. During the summer, camps and Ultimate tournaments occupy much of the grassy field area. In the centre of the park, there is a “club house” which houses the tennis club, the summer camp office and washrooms. There are many excellent schools in the surrounding neighbourhoods, both public and private. The neighbourhood is served by Lawrence Station on Yonge Street, on the Yonge-University-Spadina subway line. The station is within walking distance from all homes in Wanless Park. Buses running on Mount Pleasant Road and on Lawrence Avenue also connect to this subway line. 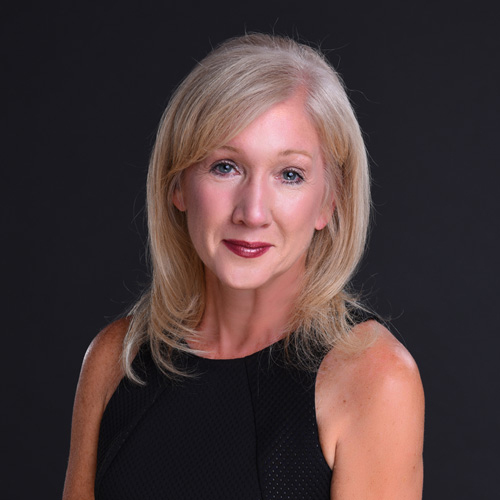 Conveniently, residents are about a five minute to drive Highway 401 by car and about a twenty minute to drive downtown.